An off-dry red wine that is light and young on the palate with a peppery finish. Think grilled red meats and seafood! 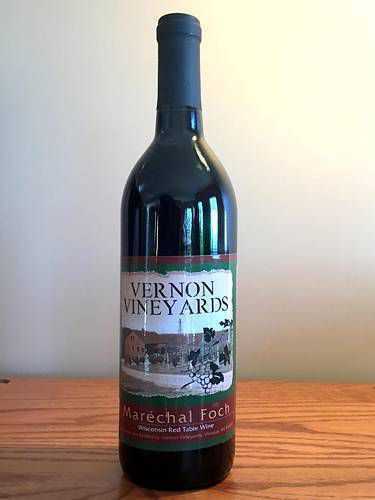 Locally grown and produced from Marachel Foch cold-climate grapes. Serve at room temperature.